Experience of this domain, we provide clients with the premium quality of Dwyer Digital Differential Pressure Gauge. For regulation and monitoring of pressure of different industrial applications, the offered Dwyer digital differential pressure gauge is used. Simple calibration and thermal stability make the pressure gauge highly demanded. Being a market leader of this domain, we present clients with the premium quality of Differential Pressure Switch. Known for its simple calibration, digital push button and reduced set up time, the differential pressure switch is used for monitoring of air filters. 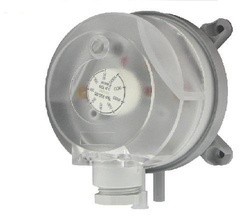 Furthermore, the differential pressure switch is used for monitoring of ventilators. Cost Effective for B.A.S. Applications, Digital Push- Button Calibration with One- Touch Transmitter Technology.The Series 616K & 616OT Differential Pressure Transmitters with One-Touch technology are designed for simplicity making them the ideal choice for installers and maintenance professionals.The One-Touch Differential Pressure Transmitters are cost-effective, compact transmitters that reduce up front costs as well as expenses over the life of the product. 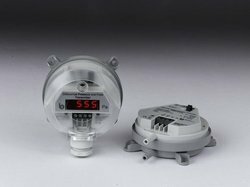 Differential pressure transmitter from Beck Gmbh 984m series are used for measuring differential pressure, positive pressure and vacuum pressure. 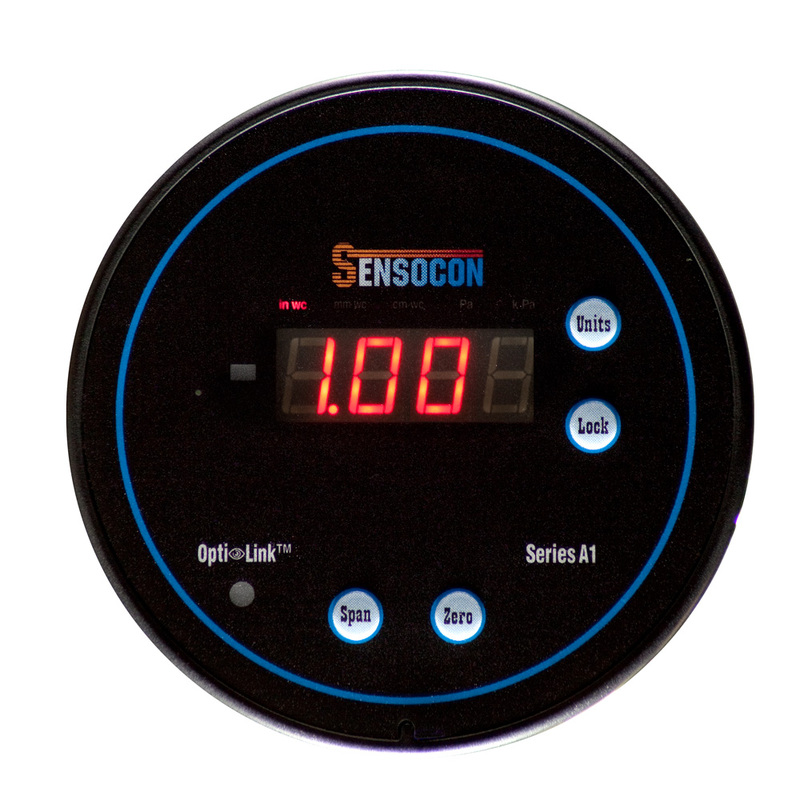 These sensor offer 2 pressure ranges which can be alternatively be selected by a jumper for monitoring gases, clean air and non-aggressive media.